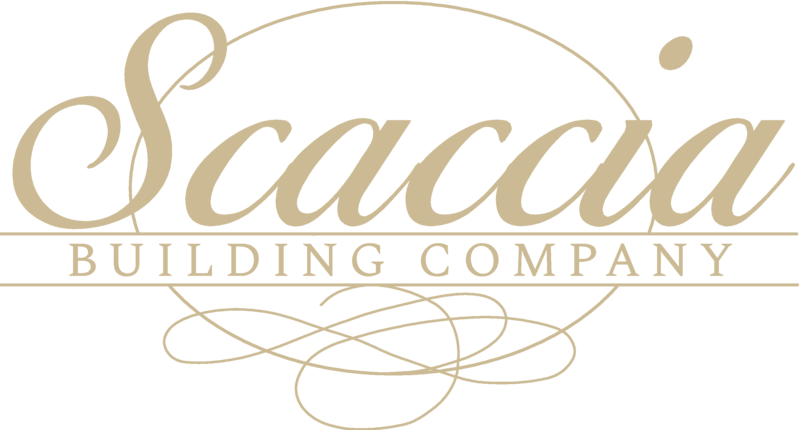 In 1971, John Scaccia worked toward being one of the most respected and trusted names in the Southeast Michigan building industry. He began his career in the building industry in 1962 as a brick mason and after nine years, he shifted to home building. Today, David and Anthony Scaccia are continuing the tradition of excellence that was started by their father. Being second generation builders, David and Anthony have gained extensive knowledge of every aspect of home building, construction and design. David primarily oversees construction and customer satisfaction. Anthony, a licensed real estate broker, oversees sales, marketing and finance. Their personal commitment in their home building business is to design uniquely personalized homes which are built to their exacting standards of quality craftsmanship.